If you need somewhere to backup your photos, videos and precious documents, but don’t want to mess around with the cloud, you might consider a NAS drive. But how secure are they? After a few years on the backburner, coin mining is making a huge come-back as hackers infect Seagate NAS devices with cryptocurrency mining malware. Hackers are planting malware on Seagate (and other) NAS devices, in order to mine a minor cryptocurrency. Mark James, ESET IT Security Specialist , gives us an idea of how and why these devices are being targeted. Why are hackers targeting this device? “Hackers are always on the lookout for new and opportunistic ways to target devices and technology. “This is often driven by consumer use, but the need for additional storage plagues everyone. The ‘cloud’ is always an option of course, but users like the idea of keeping storage local with options to backup offsite. “NAS drives are becoming more popular and affordable, but sadly people will often fail to change default logins or passwords in an attempt to use its native “plug and play” attraction. Are NAS devices horrendously insecure and why don't manufacturers do more to secure these devices? “Only due to the fact they offer public access by default, users like to access their data from everywhere. 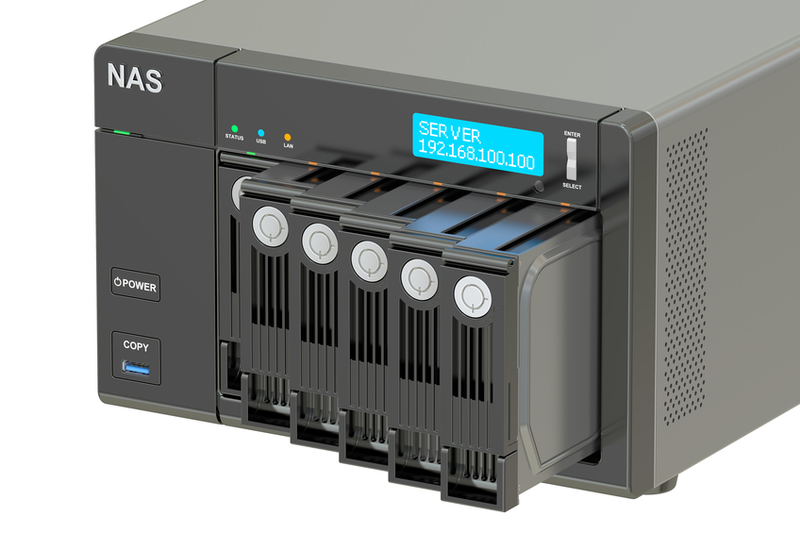 A NAS drive could enable the average user to share their data to friends and family with little effort or cost. What should people/organisations do to mitigate these attacks while waiting for a patch? Newer Could you and your business be target for cyberattacks?